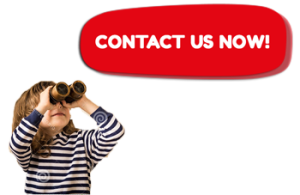 We can provide a wide variety of children’s themed parties in London and surrounding counties, all of which have been developed for your enjoyment. 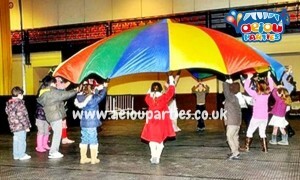 We can entertain at birthdays, weddings and family events, all with activities tailored to your choice of theme. 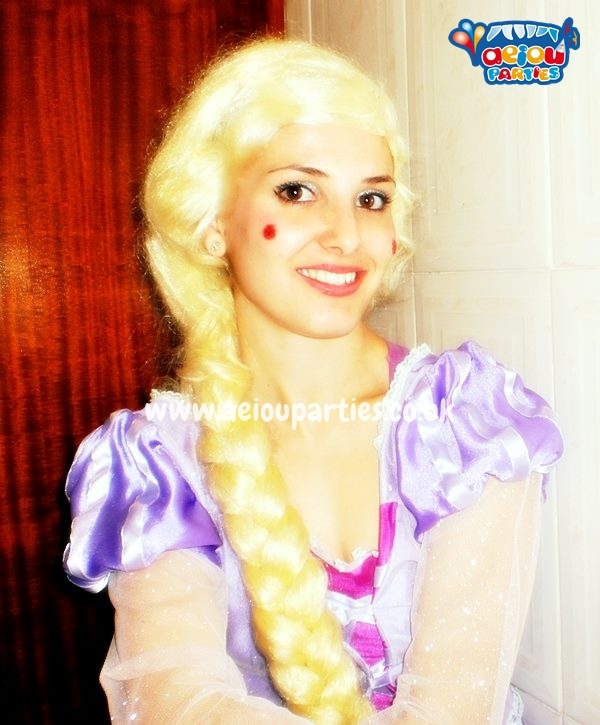 With the princess party, we give you the royal touch suitable for any little princess. Dressed in the best costume, she will arrive and present herself in a manner befitting her status. She will present the star of the party and begin the fun. The mini royal gala will end with each guest receiving a balloon figure. Ahoy, me Hearties! In the pirate party we welcome all our mini pirates to batten down the hatches when the guest of honour is introduced. The games are focused on a great treasure hunt, with a hidden map, a yo ho ho of music and dancing. We all become buccaneers energised and full of fun and enjoyment. Each bucko will get a balloon figure to take home. 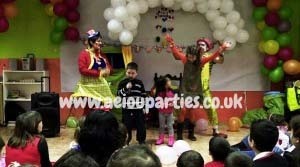 Here comes the clown show, a ridiculously fun party with a presentation from a crazy clown, lots of games with music, competitions on who laughs loudest and many mad and silly antics. 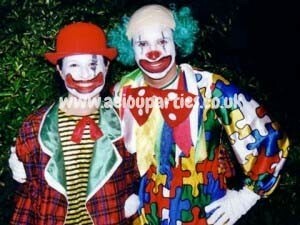 Then they’ll do face painting and balloon twisting for all. It can be expanded with magic, puppets, stories and other activities optionally. Every child no matter their age loves a circus party! 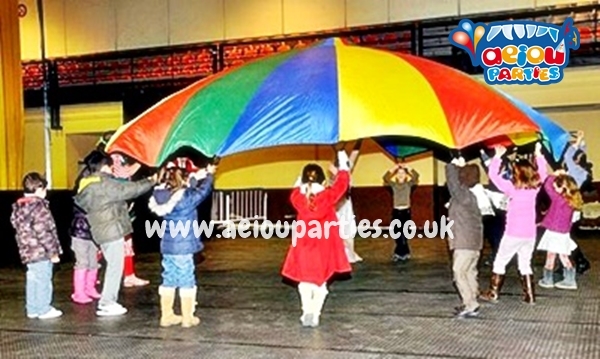 The party can focus on various forms found in a Circus from clowns, jugglers, acrobats, magicians, tightrope walkers, animal circus … we can adapt any of our packages: animal magic, jugglers, clowns, circus shows … contact us for availability . The fashion party is is a modern and contemporary party in which we focus on fashion and the latest trends. With a super cool inspired party, games, music, choreography contest among other activities. We step to the salon where we finally makeup and balloon twisting. Optionally you can add: photo shoot, storytelling, science experiments, magic, etc. For lovers of football. The leader becomes a scout who is looking for new stars of football! They’ll warm up introducing the team, then fun begins, different testing level: shots, penalty kicks, passing, team play, turns … it’s not something serious, however will challenging and enjoyable for all..
We can add options such as face painting, magic, balloon twisting, or other scientific experiments. In this sports-themed party we welcome the special guest, have a laugh and joke then begin..
First, we warm up the entire body, including the face with big grins. We create balanced groups so each team is equally matched. You can add some stories, magic, experiments, puppets and other optionally. 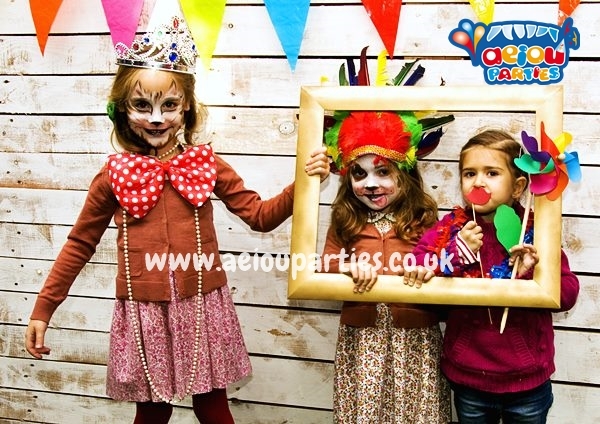 You can optionally add: face painting, magic, balloon twisting, storytelling and much more.. In the scary or Halloween we combine horror with a smash of fun! We adapt our content to suit the ages of the children, so laughter and fear are intermixed. Starting with plenty of giggles and intrigue. We play terrifying music, have dancing zombies and more… Faces are painted in scary monsters and bats and we give out evil balloons..
To add magic, science experiments, scary disco and more. Options for themed parties in London are vast, they can be made from almost any subject and we are also open to create a new exciting them, so if you don’t see what you’re looking for, you can contact us and we’d love to hear your thoughts and provide you with a bespoke party proposal with no commitments.